The Verdi is another full beard look with a whole lot of styling going on. It’s a cool look, no question, and hat’s off if you’re making it work for you. What is it? It’s a short, rounded beard coupled with a carefully styled mustache that will have people glancing up from their tables when you walk into a room. Indeed, the mustache is a vital detail for the Verdi. This style isn’t anything new; after all, it’s named for 19th-century composer Giuseppe Verdi, but it’s popping up with more frequency these days. And why not? There’s no denying it’s distinctiveness. If you’re a Verdi wearer chances are good that you prefer to be a bit out of the ordinary, although not alarmingly so. There’s also a sense of sophistication about you – you could be out in the relentless pursuit of companionship (and doing quite well, thank you), but you’re also content to spend a quiet evening discussing literature and music with like-minded companions. 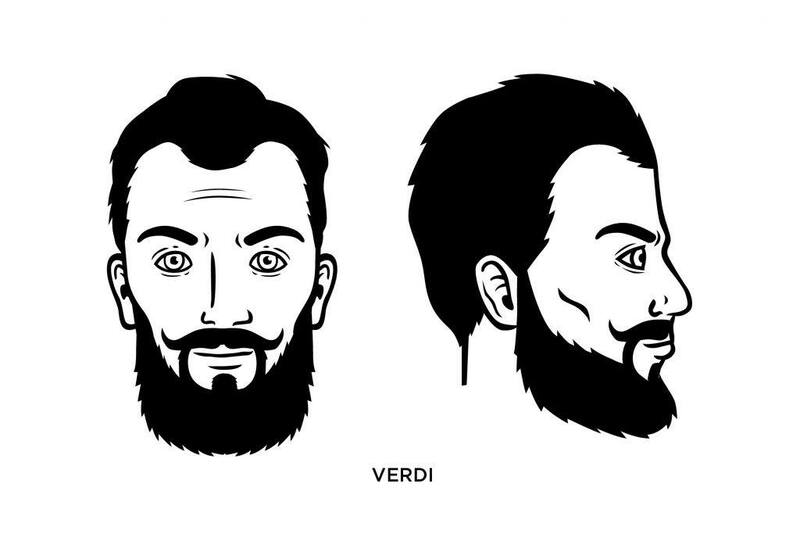 What Face Shape Best Fits the Verdi? It can be argued that a triangular face is the best shape for the Verdi. The rounded bottom of the Verdi resembles the rounded bottom of the ducktail beard – the areas that lie lower on your face are thicker and fuller than those areas higher on your cheek. The latter should be slightly shaven to show off the Verdi’s distinctive mustache. Also, be sure to keep the edges of your beard neatly trimmed and tidy. 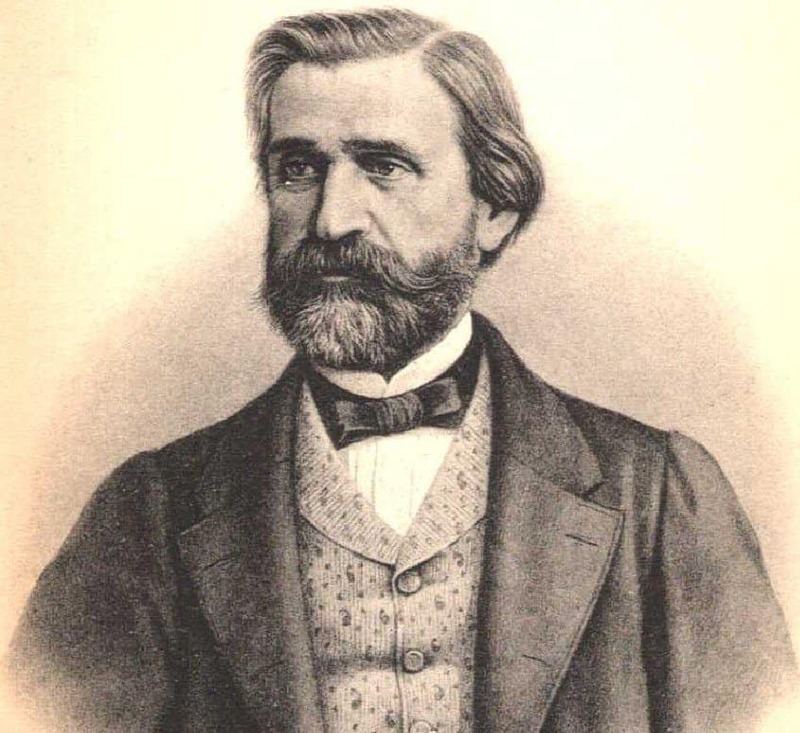 The mustache, which is separate from the beard, is a big part of the Verdi look. It should never extend below the corners of your mouth and, in most cases, is styles so that its outer edges curve upward. You must always – always – keep your mustache immaculately trimmed if you want to be a true carrier of the Verdi banner. What Famous People Wear the Verdi? The Verdi is named after 19th-century composer Giuseppe Verdi, who gave us musical works such as La Traviata and Rigoletto.